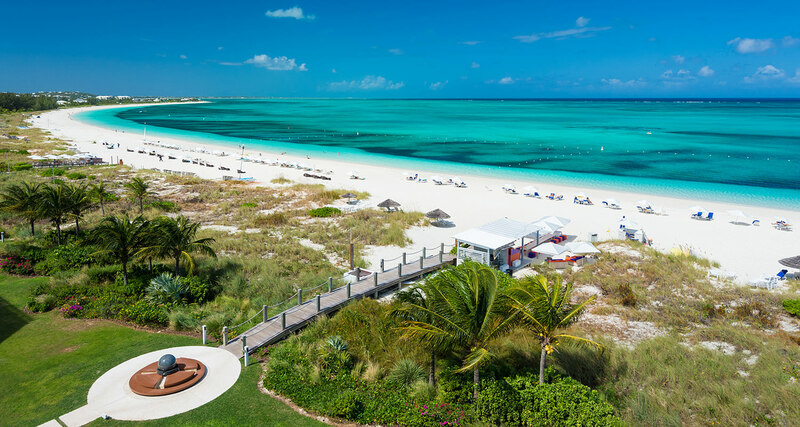 The West Bay Club Turks and Caicos offers great value, quiet ambiance, and stylish suites. 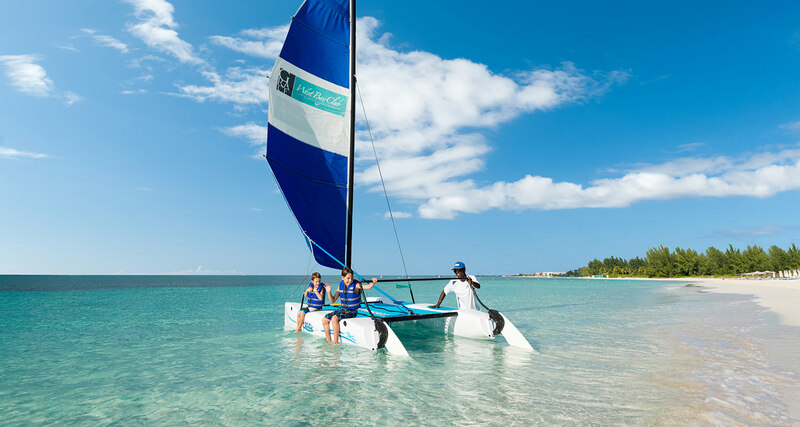 Located next to the hip Wymara Resort, a short stroll to off-the-beach snorkeling, and on a wide stretch of beach, guests also enjoy the poolside restaurant/bar, friendly beach staff and the wide variety of watersports. 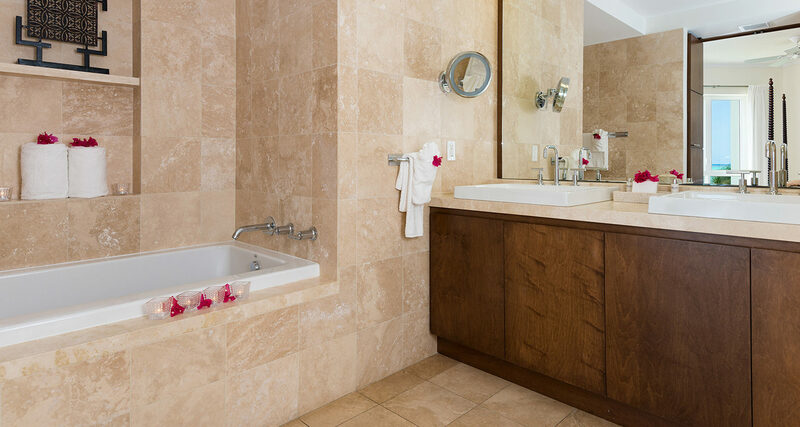 The West Bay club features 46 suites with chic architecture and superior finishes. 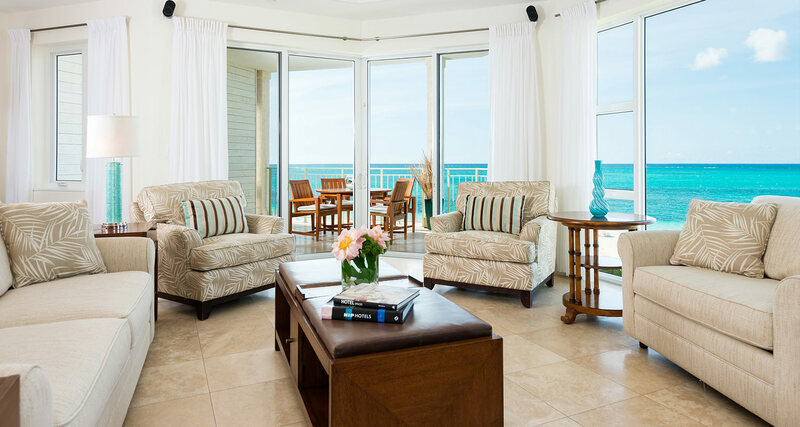 Each unit is oceanfront, spacious and luxurious. 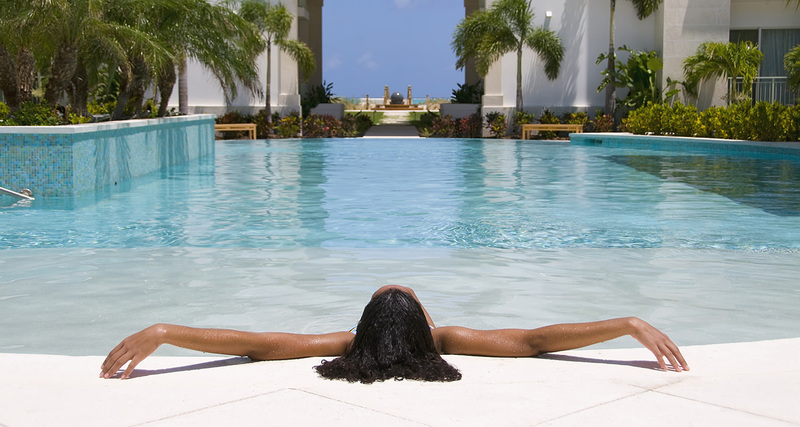 Enjoy the many amenities such as a spa, fitness center, and club lounge just to mention a few. 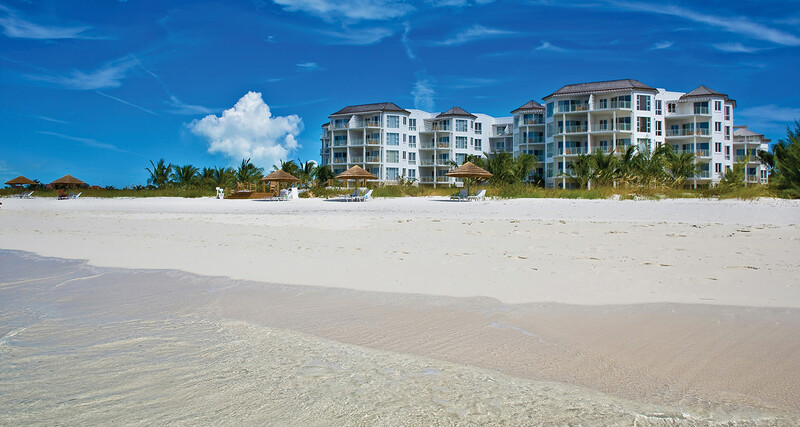 West Bay Club Turks and Caicos is a very chic and luxurious resort located on Grace Bay Beach. 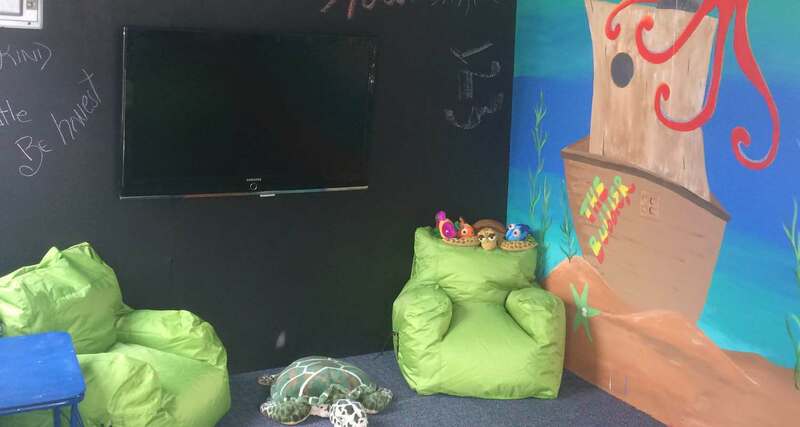 Some of the features include: fully equipped fitness center, spa onsite by appointment, Noodle Bar Kitchen restaurant onsite, beach service, as well as complimentary use of non motorized water sports. As well complimentary European breakfast (a continental breakfast with one hot item) is included in the rates. Noodle Bar and Kitchen – Our Noodle Bar and Kitchen celebrates the global influences of noodles, pasta and rice, providing our chef’s fresh, Caribbean perspective on these favorite dishes. In addition, our poolside restaurant offers Caribbean classics and lighter fare for lunch and a delectable range of choices for dinner. 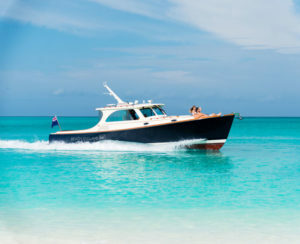 Follow it with a tempting dessert or after-dinner cocktail and you will have enjoyed the full flavors of Turks and Caicos fare. The Noodle Bar and Kitchen is also home to daily full breakfasts, and an intimate, poolside cocktail bar. Drift – West Bay Club welcomes Drift, a new beachfront dining experience located directly upon the shores of Grace Bay! The contemporary, open-air restaurant offers a full bar and a food menu that features creatively used local ingredients. Drift – a new beachfront dining experience located directly upon the shores of Grace Bay! The contemporary, open-air restaurant offers a full bar and a food menu that features creatively used local ingredients. 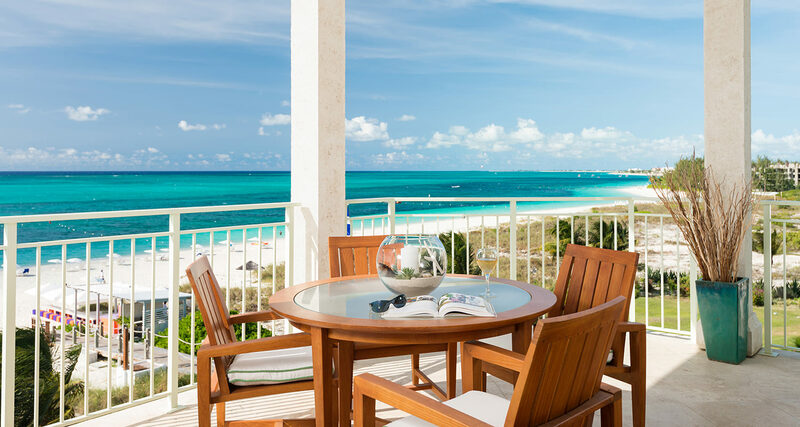 West Bay Club is a Luxury Boutique Ocean Front Resort on the widest section of award winning Grace Bay Beach with Handmade Experiences created to last for a lifetime. 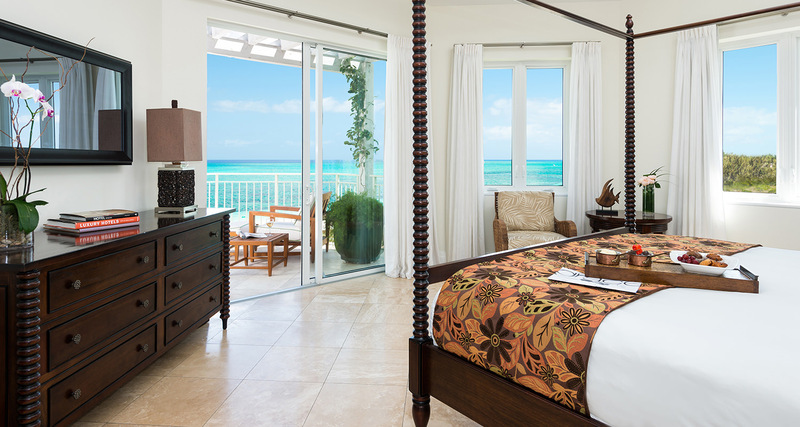 Contemporary Caribbean Luxury defines the rooms at West Bay Club. All rooms and suites offer air conditioning, ceiling fans, direct dial telephones, 60 channel cable TV with DVD/CD players, surround sound, iPod docking stations, in room safes, Luxury linens, bathrobes, bath amenities and hair dryers.